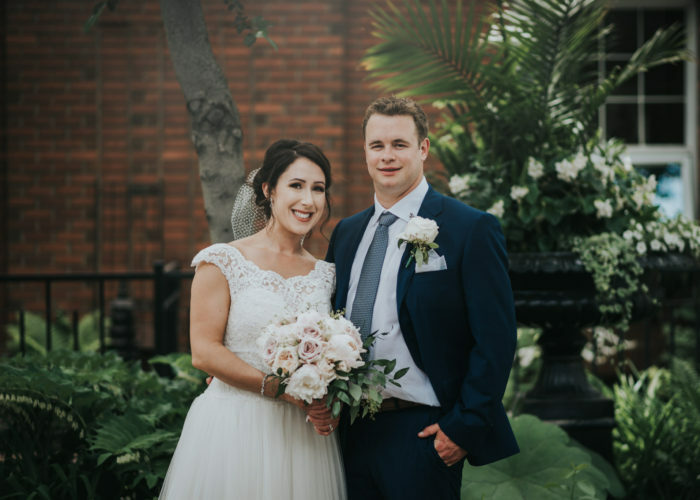 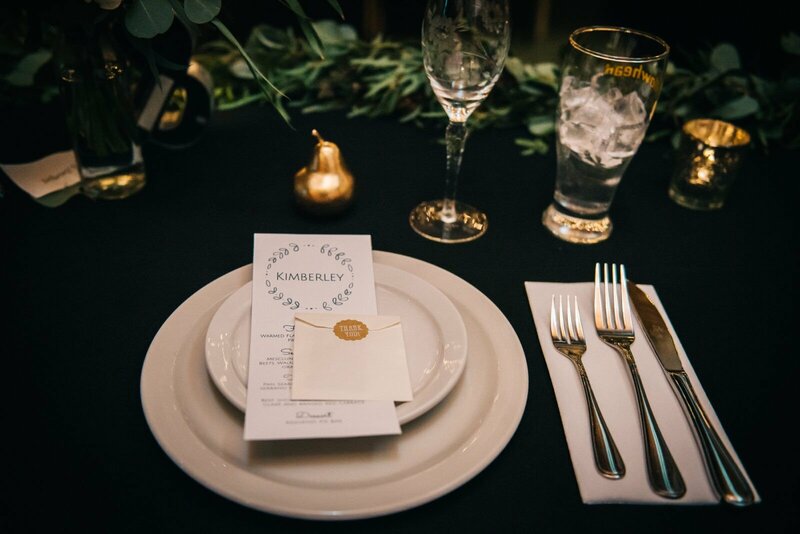 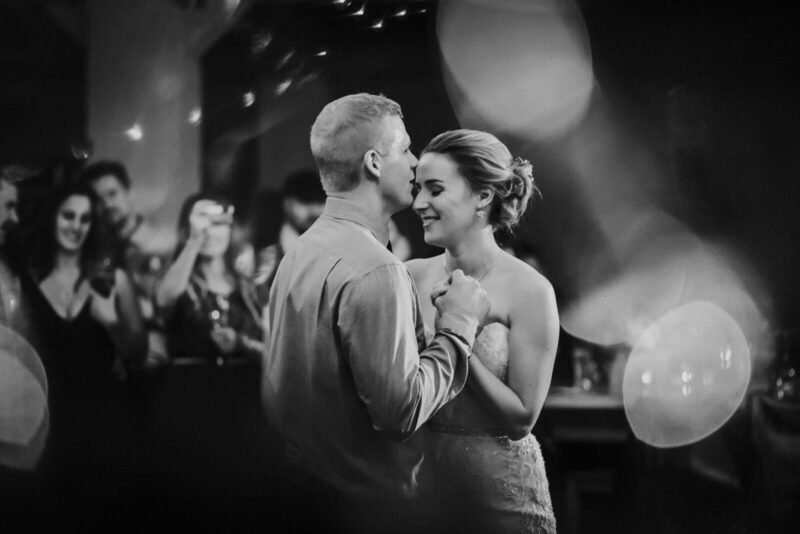 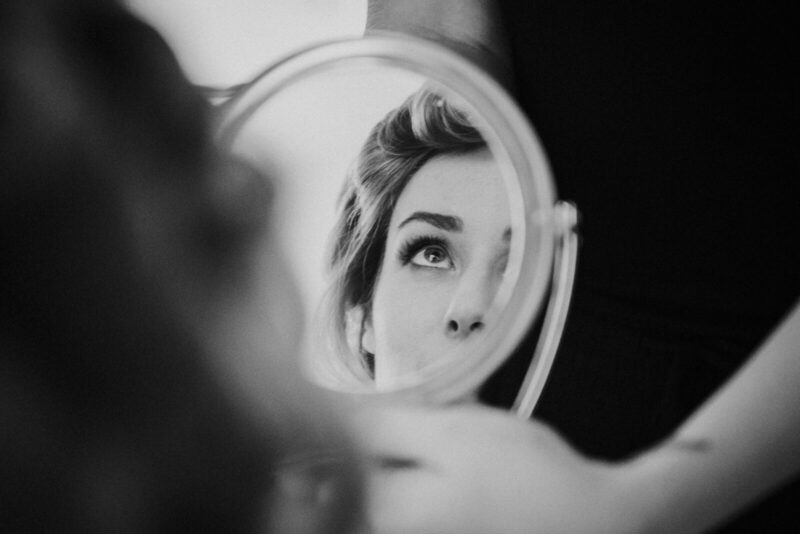 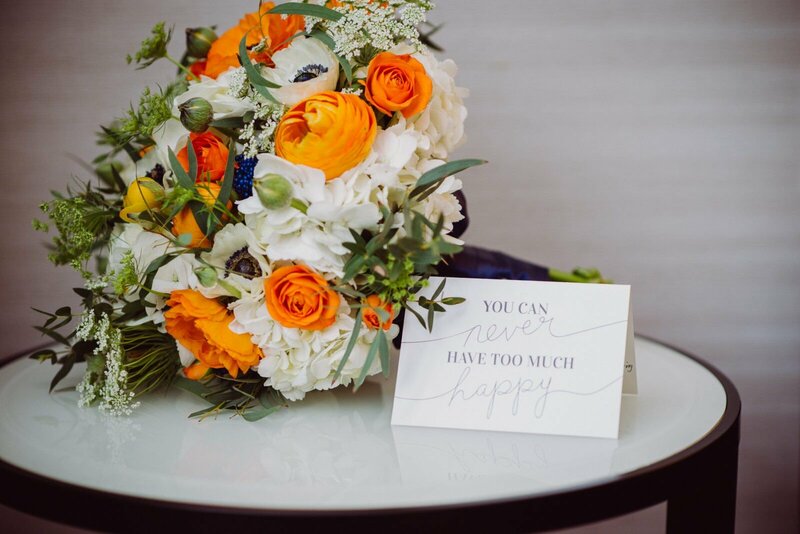 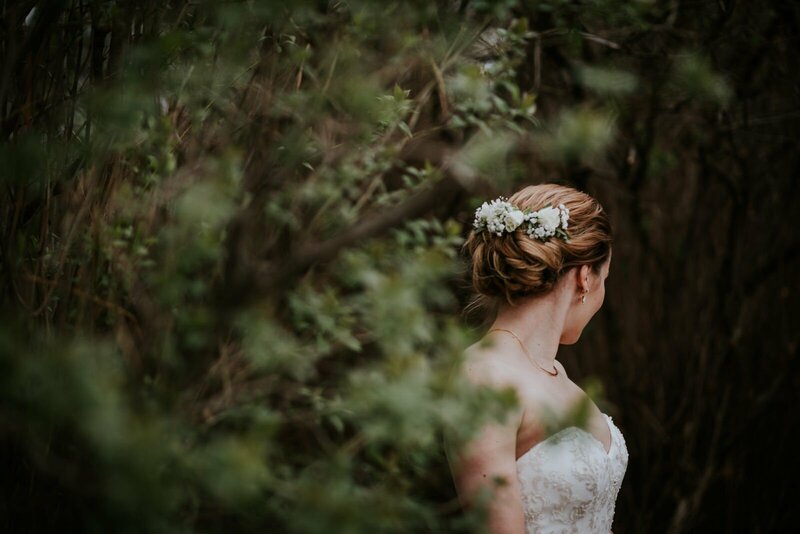 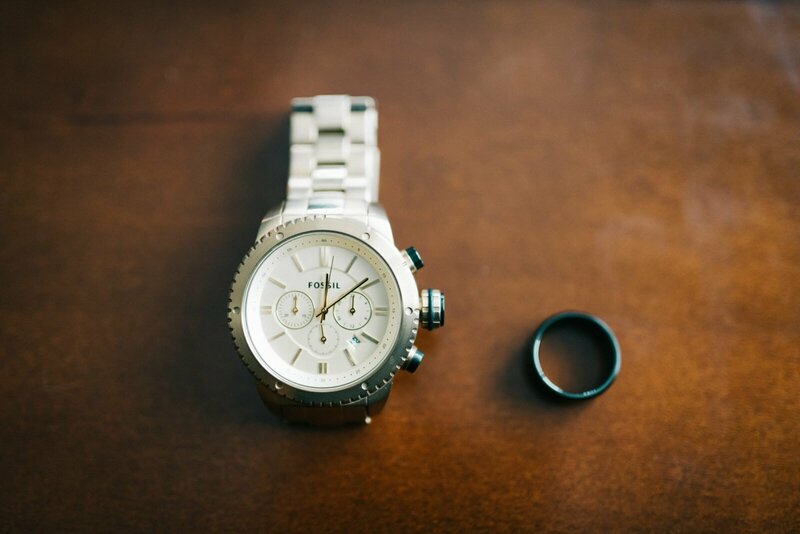 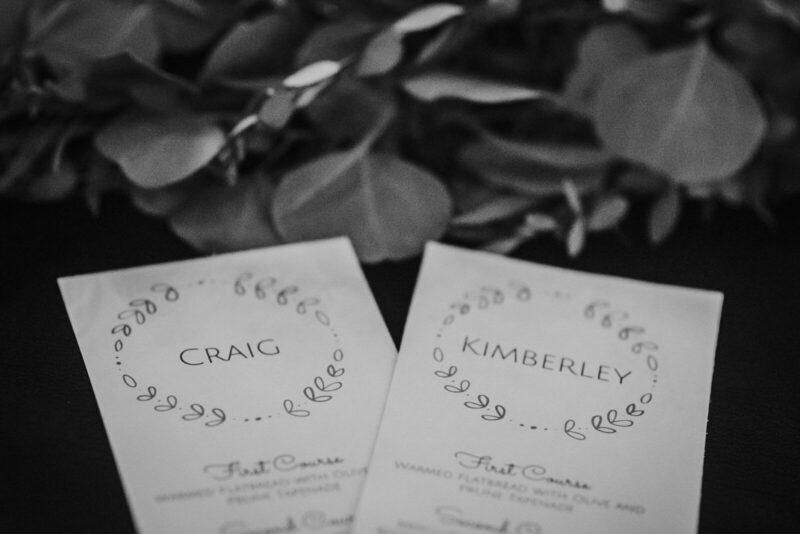 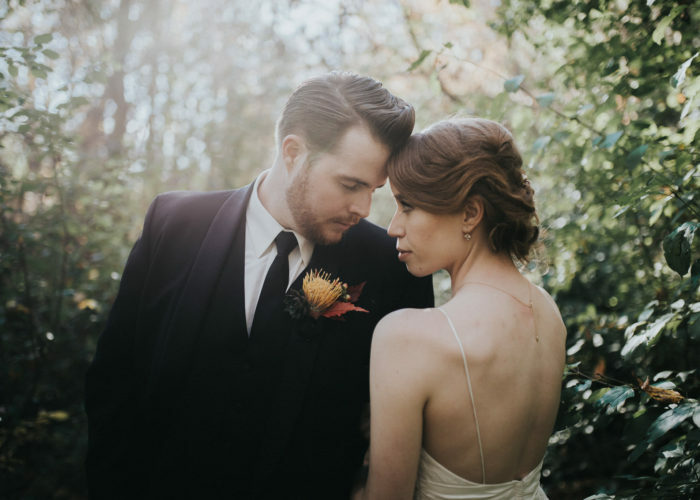 Kimberley and Craig’s wedding was everything that a spring wedding should be. 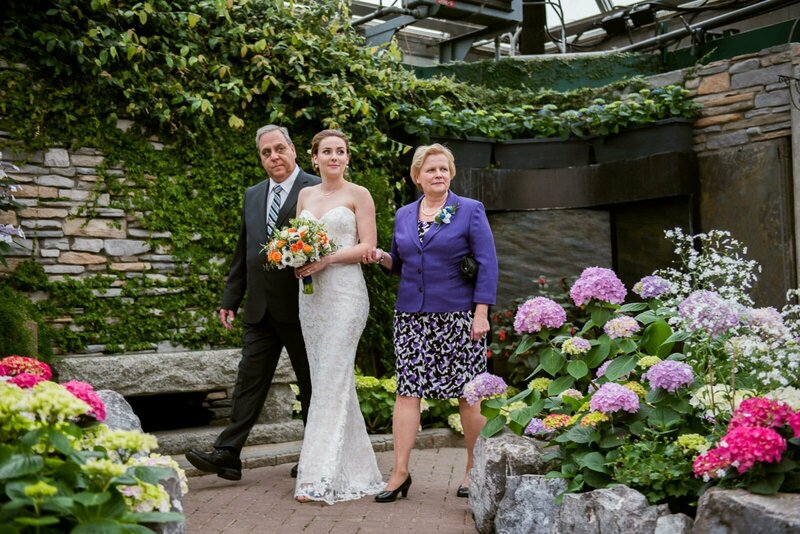 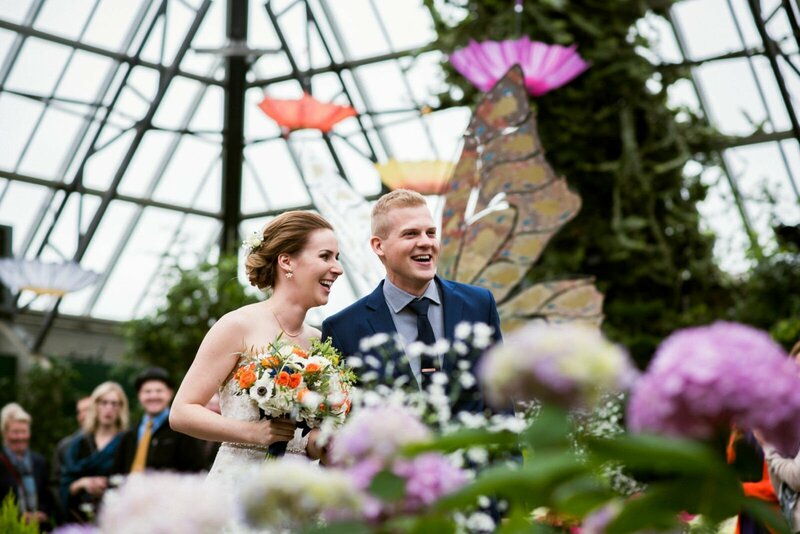 Their ceremony was held at The Muttart Conservatory, where we were surrounded by beautiful bright flowers and greenery. 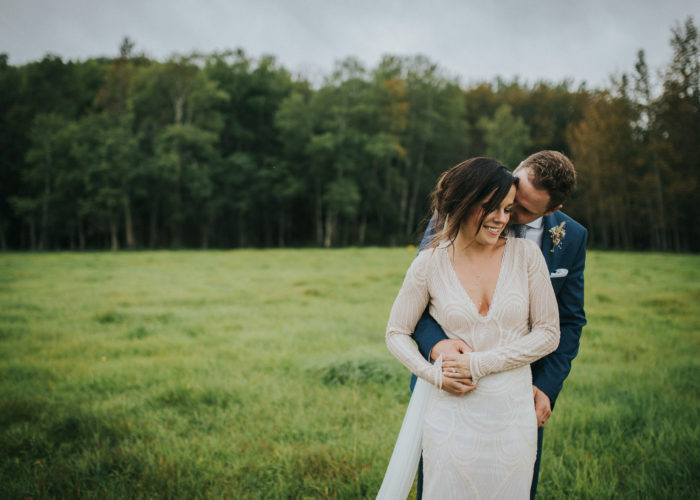 Afterwards we dodged rain showers and even hid out in a bus shelter for a quick escape! 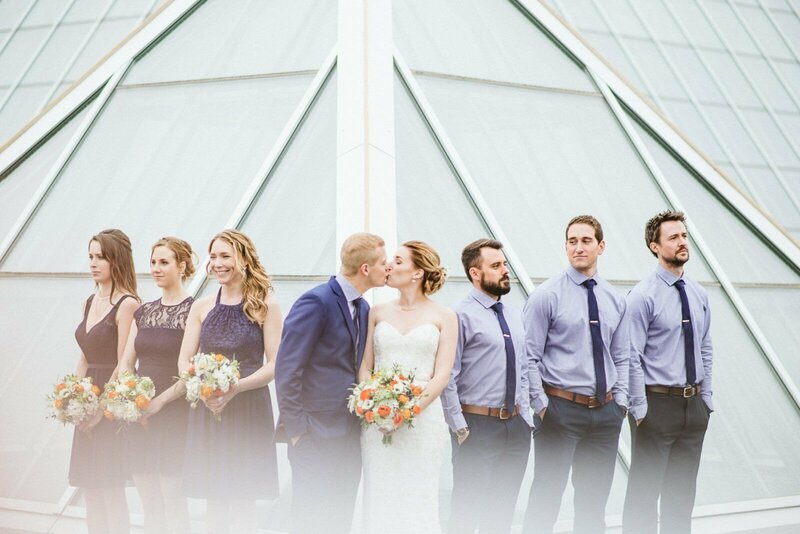 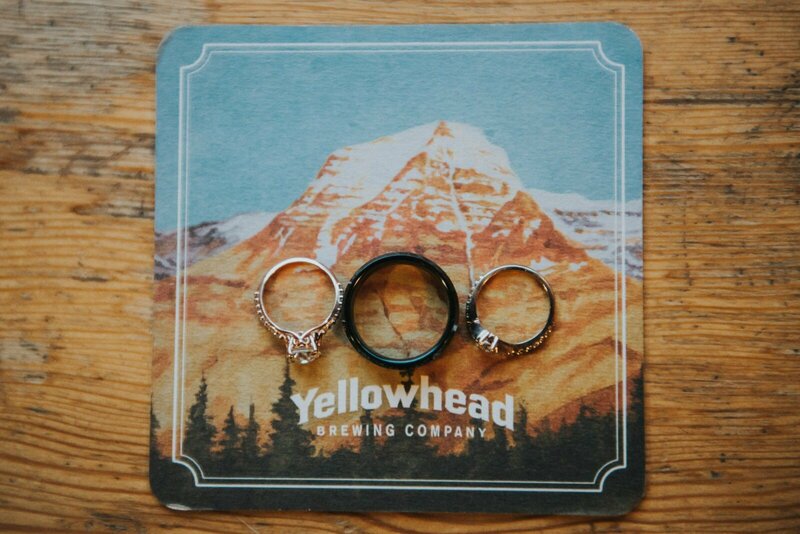 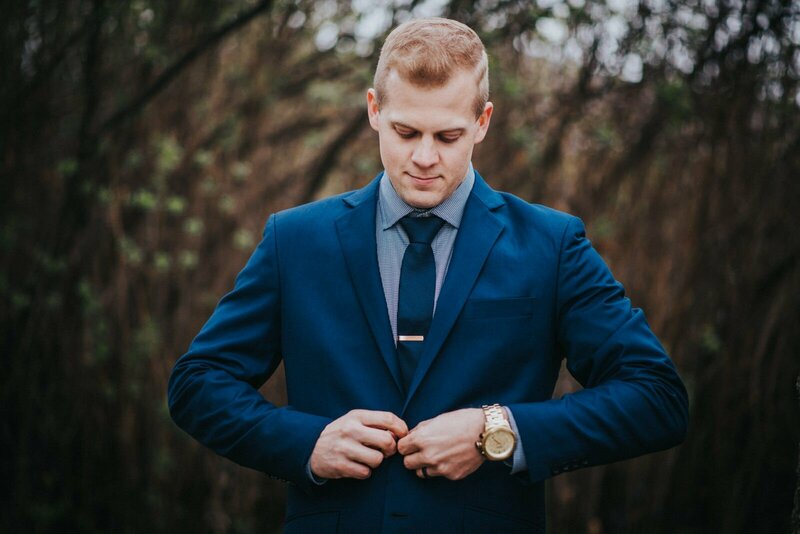 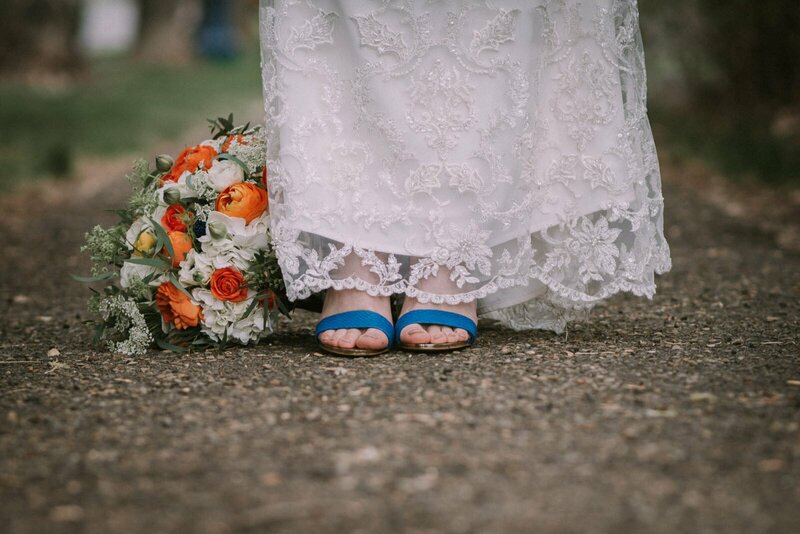 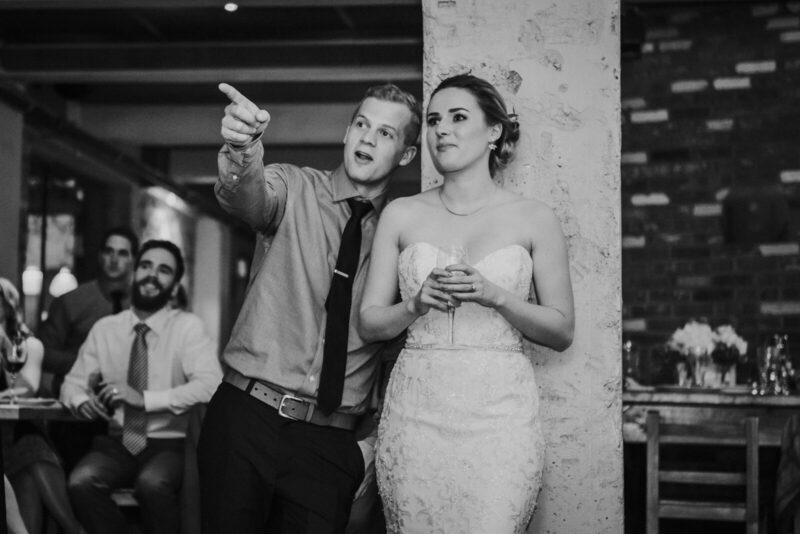 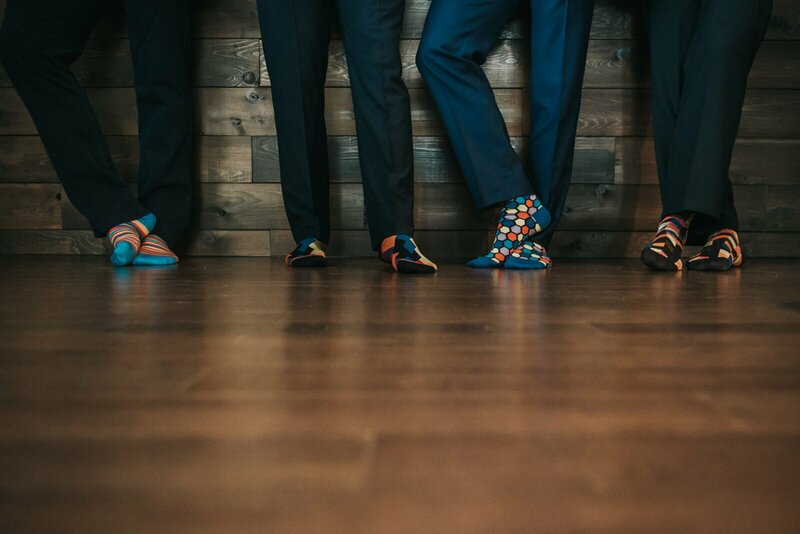 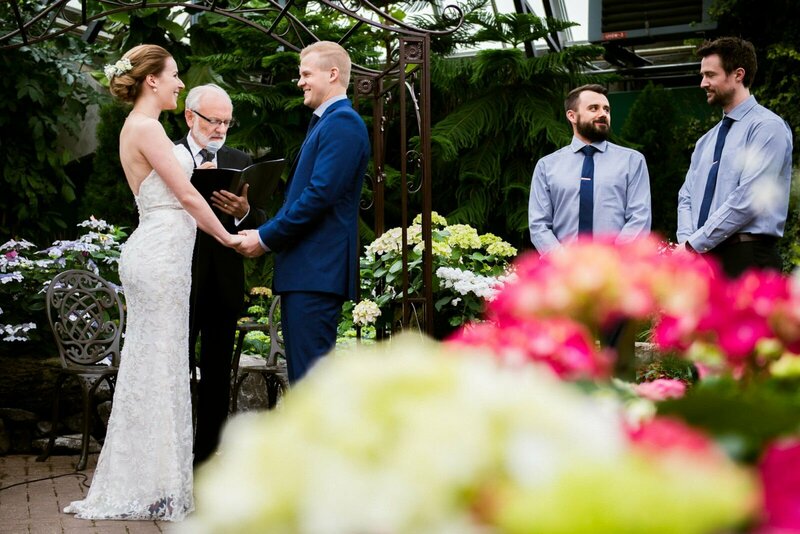 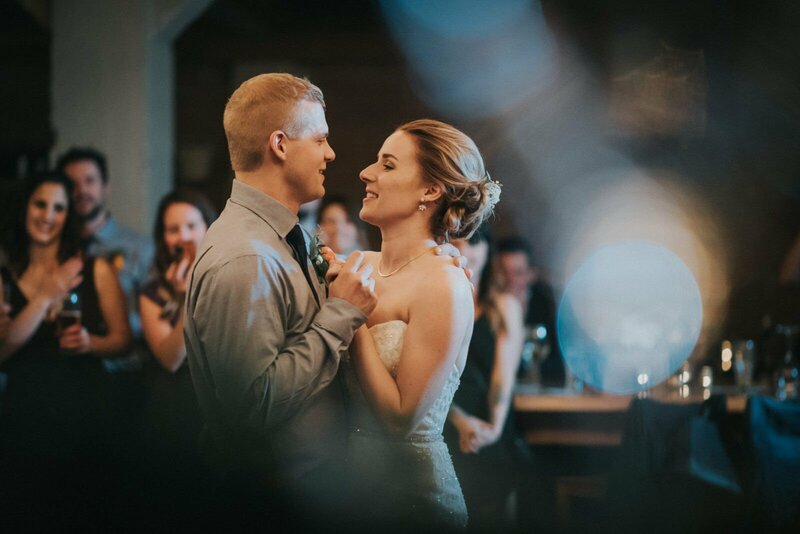 Their ceremony was at the amazing Yellowhead Brewery, which is one of Edmonton’s best venues! 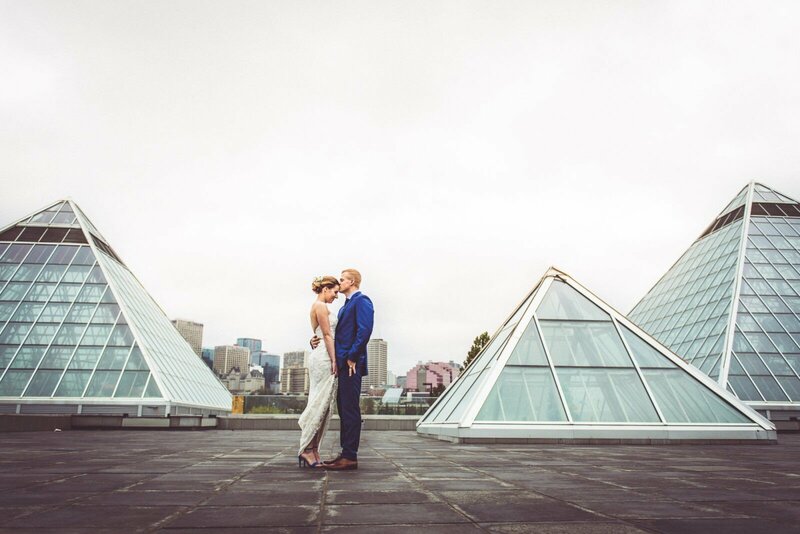 So here’s to a rainy day, a Muttart ceremony and Yellowhead Brewery wedding reception! 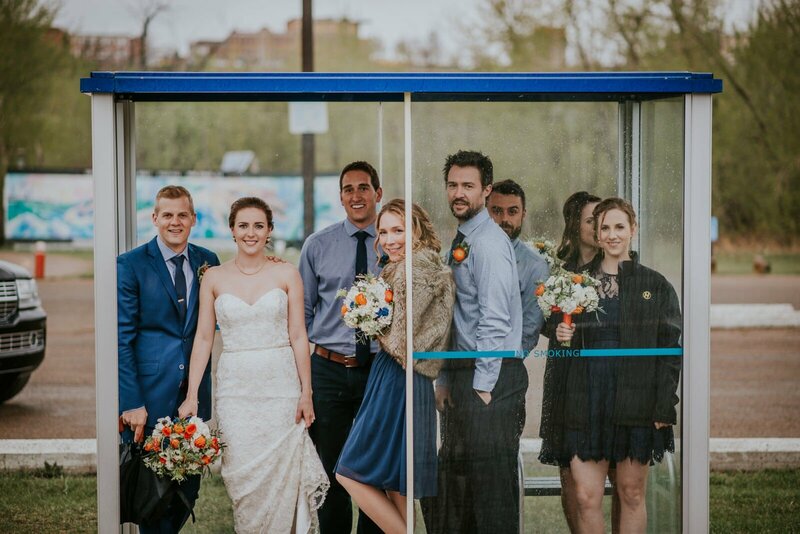 It started raining in the middle of the photos, so we found this bus shelter to hide out in and wait for the rain to pass! 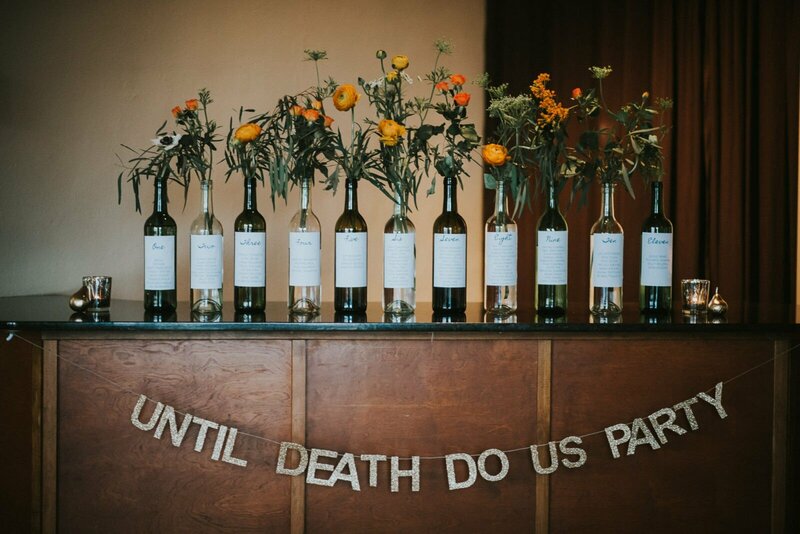 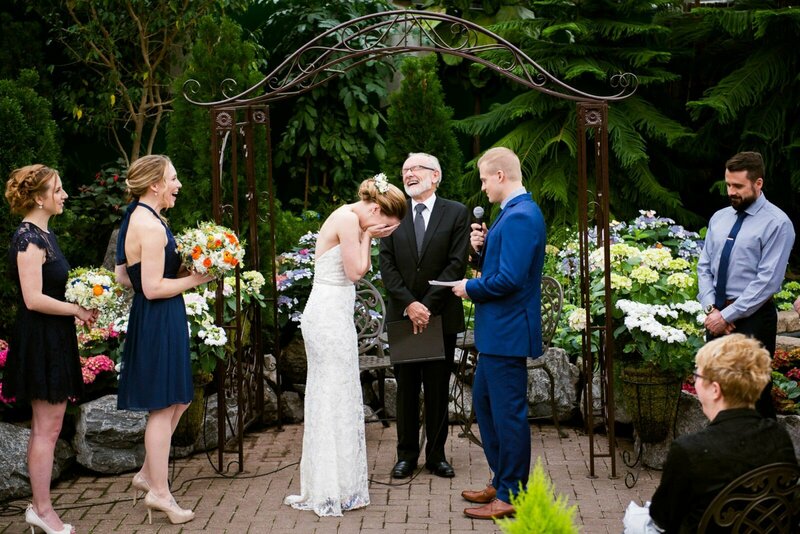 Instead of clinking glasses in order to get the bride and groom to kiss, these two had a different plan. 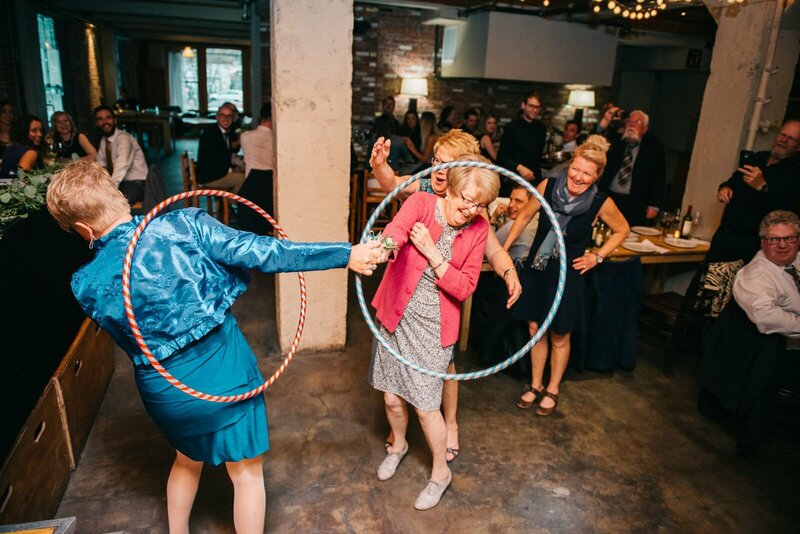 In order to get a smooch out of the couple, friends and family had to show off their hoola hooping skills. 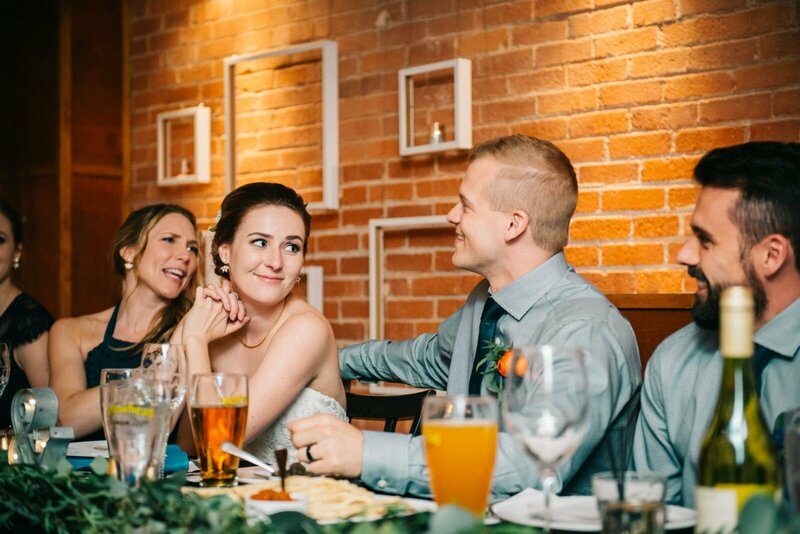 So many laughs!